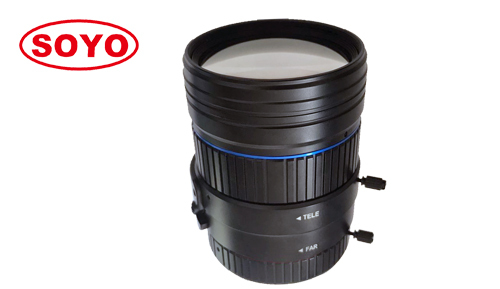 We succesffuly launched a new big size lens 11-40mm with 1" size and resolution 12 megapixel, which cover 6K 4K etc. camera. The new lens will be applicated to ITS, CCTV security surveillance and some special projects.